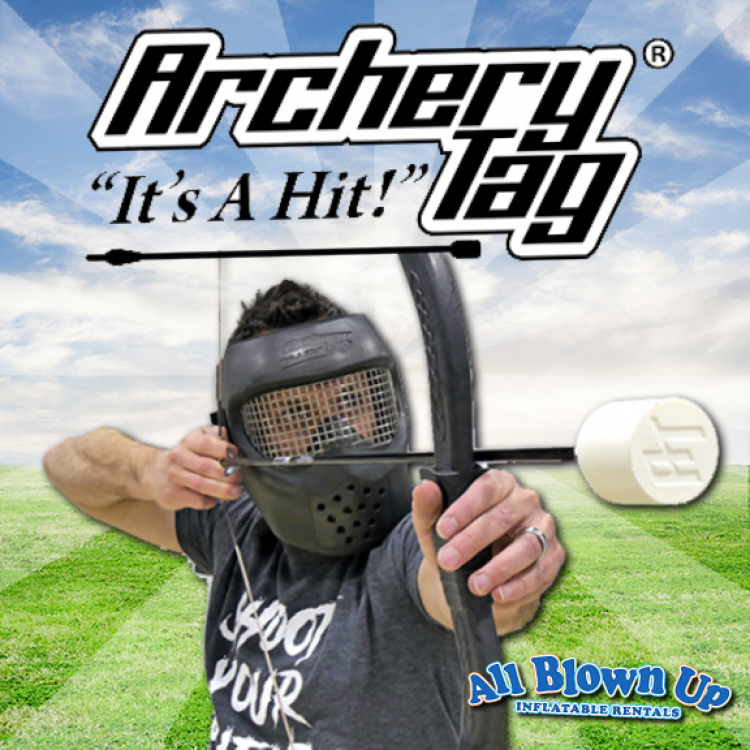 Archery Tag is intense enough for thrill seekers and safe enough for everyone! The non-lethal arrows are SAFE for any age or skill level in any location. Archery Tag is extremely versatile and can be set-up in any location and in almost any condition. Snow outside? No problem. Have a game of Blizzard Archery Tag. The possibilities are endless! Available in 6-player and 12-player sets. Archery Tag includes collapsible bunkers and does not require electricity.